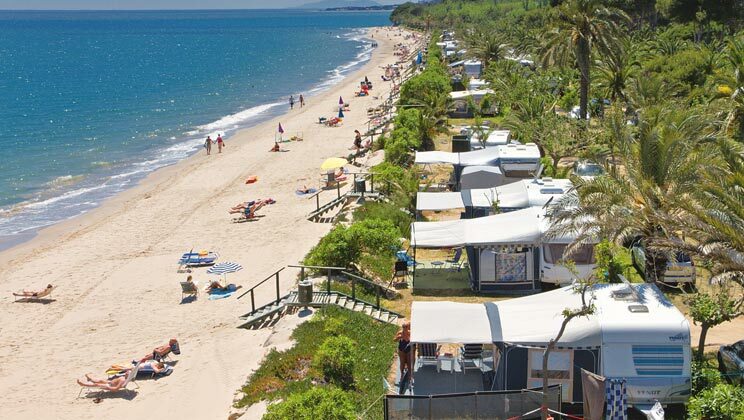 Playa Montroig is set in its own tropical gardens, next to a fine sandy beach. The parc has a large lagoon style heated swimming pool, a fully equipped fitness centre, beauty salon and shopping centre. 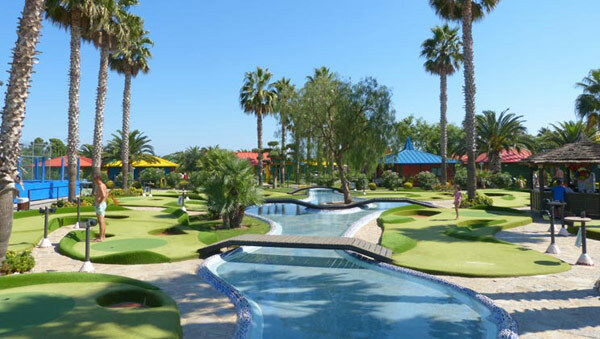 There is also mini golf, tennis and even a diving centre for you to enjoy before heading to the parcs restaurants and bars, which really come to life in high season. 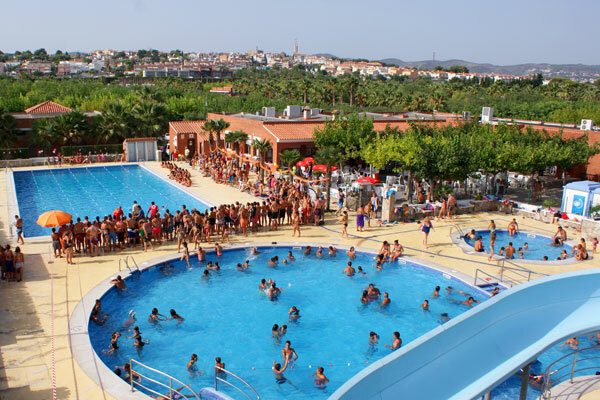 If you can tear the family away for some sightseeing visit, the magnificent Montsant Mountain range, fascinating Barcelona or Port Aventura Theme Park. As the main resort is not within walking distance we recommend that customers have the use of a car when staying at this parc. Noise can be heard from nearby railway and roads. Eurocamp have a selection of Caravan accommodation available at this park. See Booking Link for details.